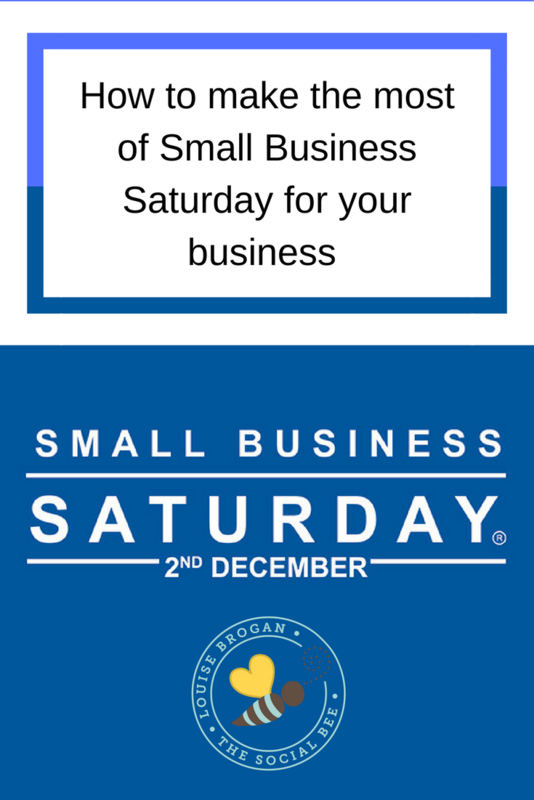 Saturday 2nd December is Small Business Saturday in the UK. A week after the hubbub and over-promotion of Black Friday (did you manage to get a woofle-dangler for less than 10% of its original cost? I didn’t either…) it is the turn of the small business owner. The usual definition of small medium-sized sized enterprises (SMEs) is any business with fewer than 250 employees. There were 5.4 million SMEs in the UK in 2016, which was over 99% of all businesses. Don’t our small business owners deserve our support? So if you are a small business owner, what are you planning to do for Small Business Saturday? 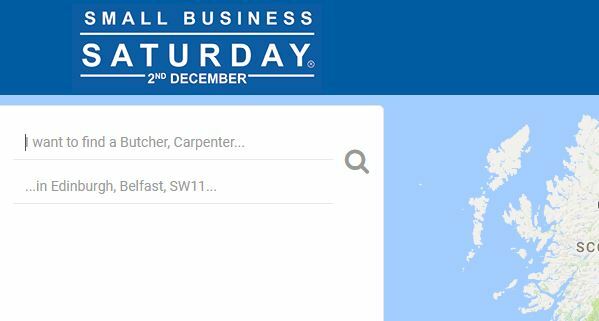 Firstly – get involved with the Small Business Saturday campaign! Contact your local business organisation and see what they are doing to support the campaign – Federation of Small Business are a big supporter, as are American Express and Dropbox. Contact your local Chamber of Trade to see if you can collaborate with local businesses – its a bit late for 2017 but next year you could get involved in a pop-up market or organise a town effort! Plan a special offer to entice your customers in. Don’t try and compete with the big companies though – people will support local businesses because you are local – this is not the time to do a deep discount to compete with Amazon! Offer some incentive to come to your premises if you are a bricks and mortar business – could you offer mulled wine on the day? Celebrate your other small business colleagues – social media sharing of posts, tweets to spread the message of other small business offers as well as your own and capture as much of the day as you can, which will help you to promote your business well into the rest of the festive season! 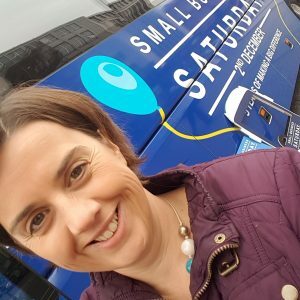 This year I am delighted that Social Bee is one of the SmallBiz Top 100 businesses – taking part in the 100-day run-up to the event, and connecting with the other top 100 has been a total pleasure. Remember that digital businesses are included!! This is a great blog with lots of useful information. Thank you so much for sharing your wisdom.